The “Little Jerusalem” of the Tuscan Maremma is one of the most beautiful villages in Italy and one of the unmissable destinations to discover in the Tuscan Maremma. Of ancient origin, its origins date back to the Etruscan-Roman period, as evidenced by the necropolis and the imposing quarries. Pitigliano is a fascinating village, particularly interesting the Palazzo Orsini, the Duomo, the Medici Aqueduct, the Jewish Ghetto. The “Little Jerusalem” of the Tuscan Maremma is “One of the most beautiful villages in Italy” and one of the unmissable destinations to discover in the Tuscan Maremma. Of ancient origin, its origins date back to the Etruscan-Roman period, as evidenced by the necropolis and the imposing quarries. 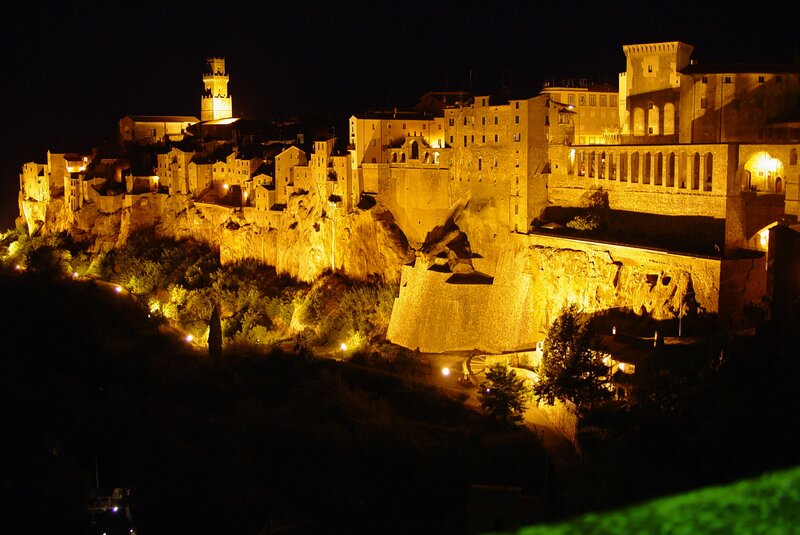 Pitigliano is a fascinating village, particularly interesting the Palazzo Orsini, the Duomo, the Medici Aqueduct, the Jewish Ghetto.